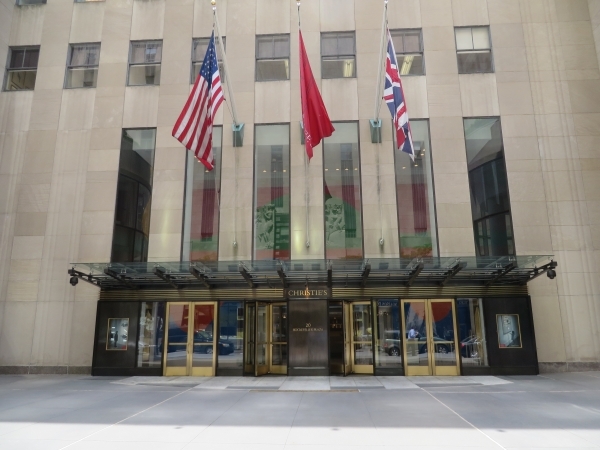 Christie’s has announced that it will raise its buyer’s fees for the first time in three years—a move that the auction house hopes will bring in more revenue. The changes, which go into effect on September 19, will see a twenty-five percent charge on the first $150,000 of a work’s hammer price, twenty percent on amounts from $150,001 to $3 million, and twelve percent on amounts greater than $3 million. Sotheby’s, Christie’s main competitor, last raised its buyer’s fees in 2015.